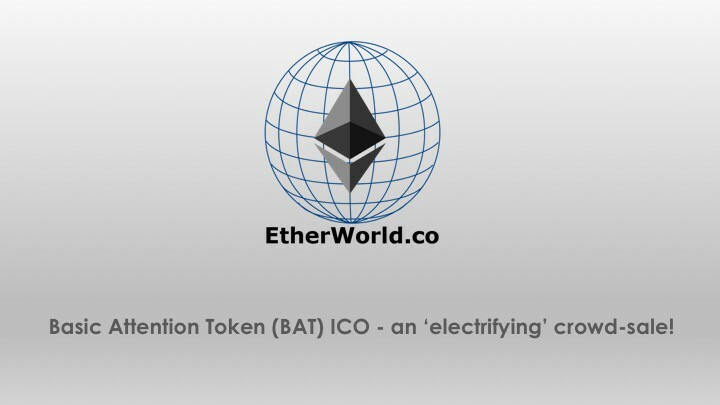 Basic Attention Token (BAT) ICO — an ‘electrifying’ crowd-sale! Basic Attention Token (BAT) ICO — an ‘electrifying’ crowd-sale! Follow EtherWorld.co at Twitter, Reddit and Facebook.